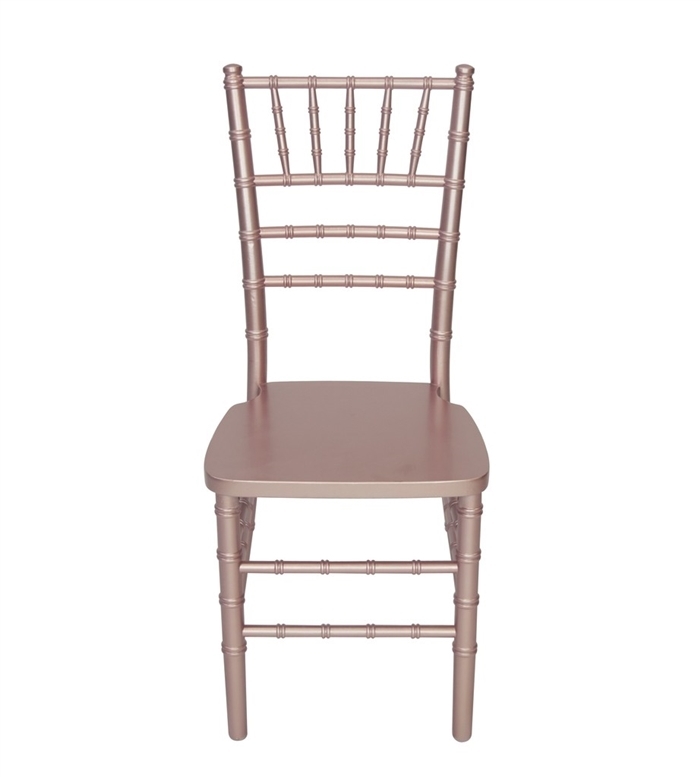 Chiavari Chairs are beautiful and offered at Wholesale Factory Direct Prices. 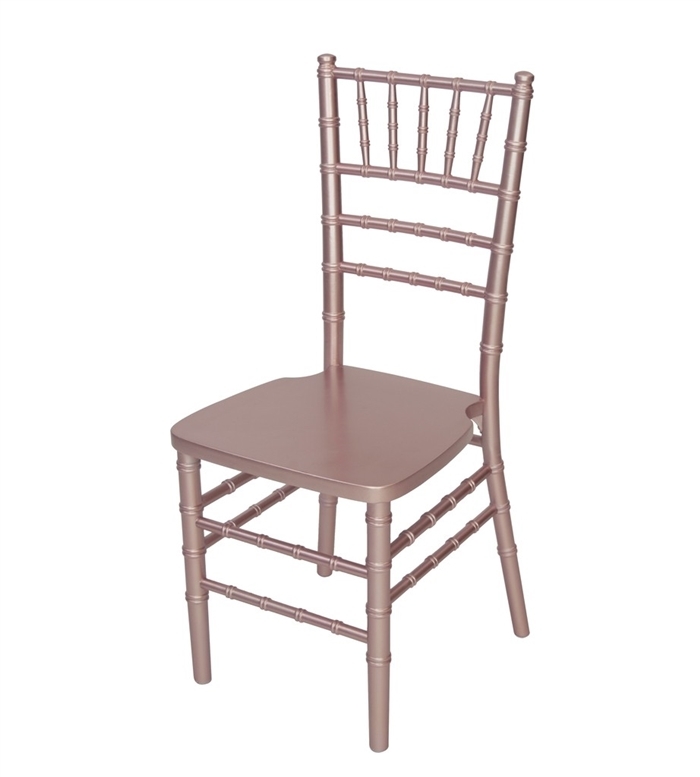 Our Chiavari Chairs have 4 Superior Paint Coats and Solid Hardwood Seats. Only our Chiavari Chairs have Glue and Nail Joints. Chiavari Chairs have 4 Metal Braces supporting the Seat which provides our Chiavari Chairs with extra Support.